Katasse made a return to his hometown of Juneau in 2012 when he joined First National. Having lived all over Southeast Alaska has allowed him to better know the communities and the Alaskans who live there. 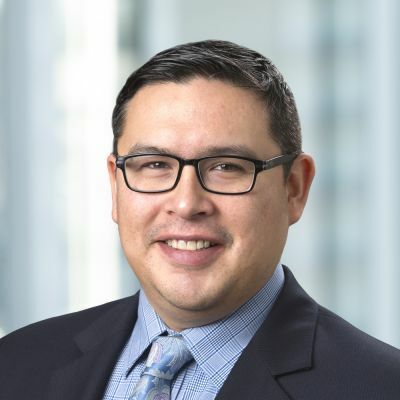 Katasse brings more than 20 years of banking experience to First National and has not only worked with customers in Southeast communities, but also spent years banking in Western Alaska. He understands Alaska’s economy and the unique challenges faced by Alaskans all over the state.